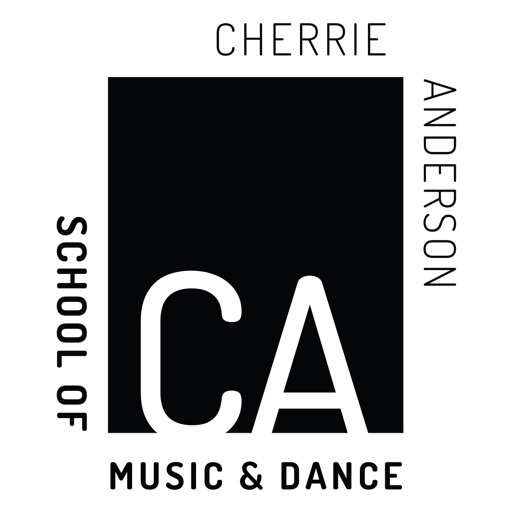 Cherrie Anderson School of Music & Dance is one of the largest dance and music schools in the Omaha and Bellevue area! 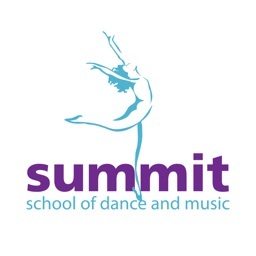 Our mission is to provide students of all ages with the skills they need to enjoy music and dance for a lifetime. 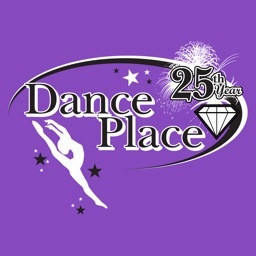 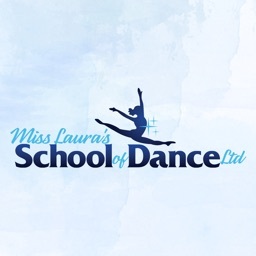 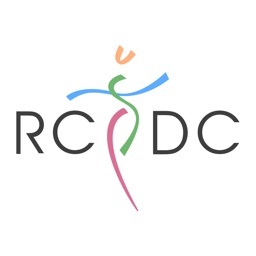 We offer a variety of dance & music programs for boys and girls. 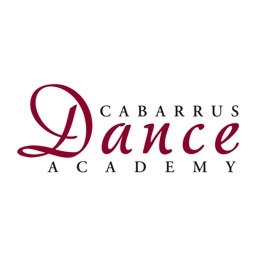 Music classes include group voice lessons and private lessons in piano, voice, violin and guitar. 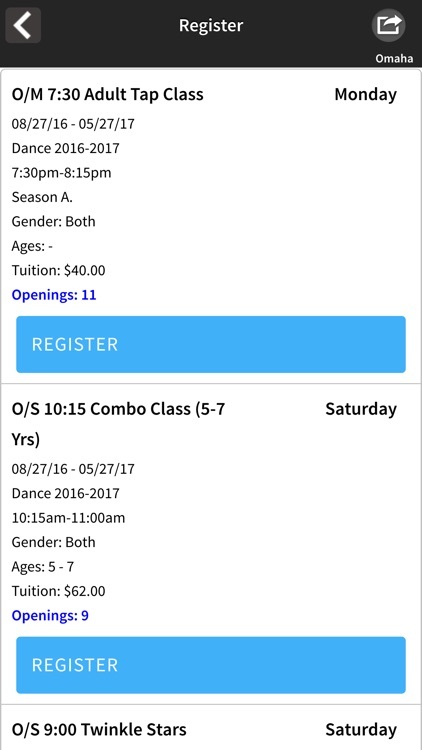 Our dance lessons include group classes for ages 2 through adults including twinkle stars, preschool, tap, jazz, ballet, lyrical and hip hop. 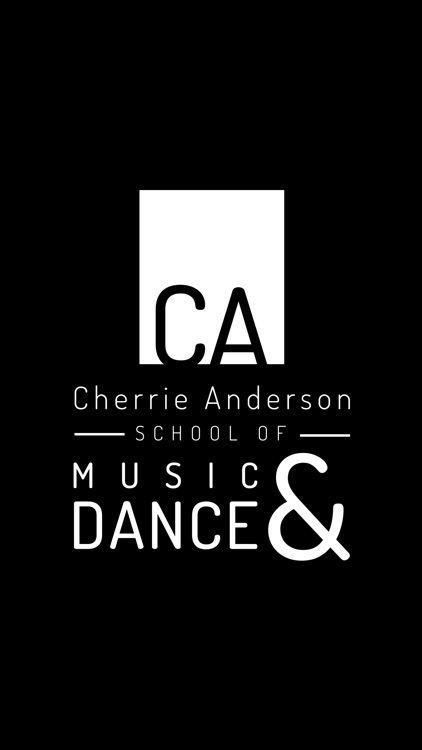 The Cherrie Anderson School of Music & Dance app allows you to register for classes and special events at our two locations (Omaha & Bellevue). 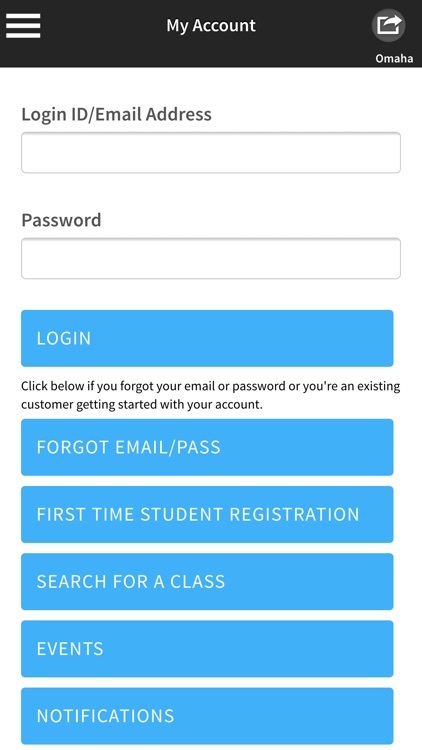 Our calendar, social media links, and contact information are also easily accessible from the app. 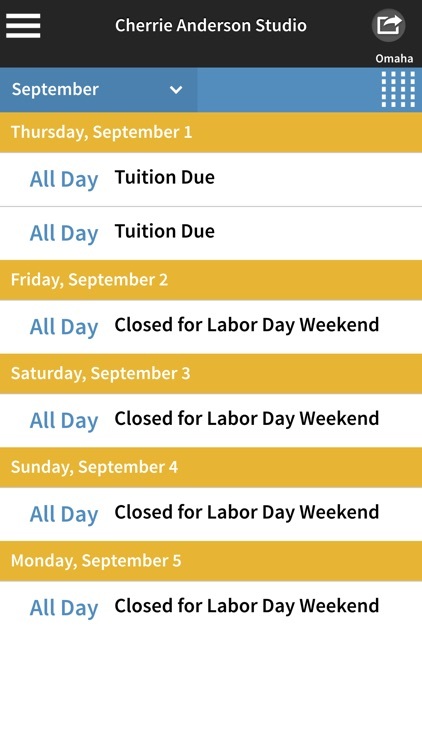 - Quick and easy access to register for all of our fun activities including Camps and Parents Night Out..
- Need to know if classes are cancelled due to holidays? The Cherrie Anderson app will be the first to let you know. 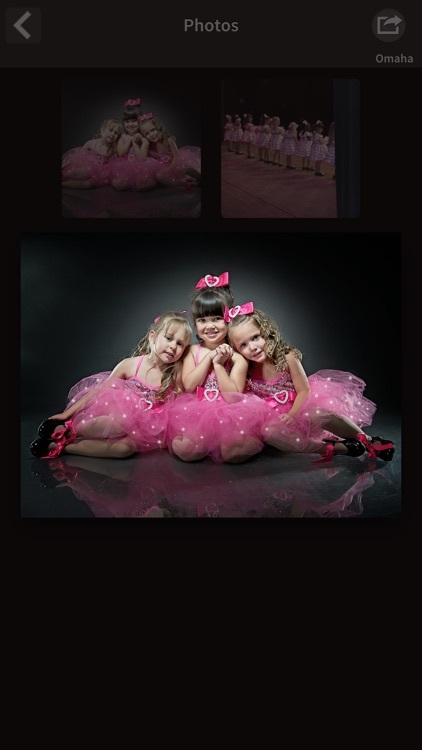 The Cherrie Anderson Studio app is an easy-to-use, on-the-go way to access everything the Cherrie Anderson Studio has to offer right from your smartphone.